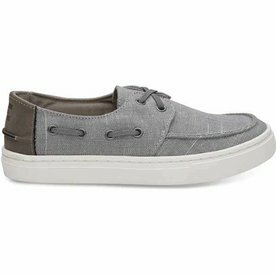 Get your nautical on with these comfortable dry land shoes for the little ones by Toms. 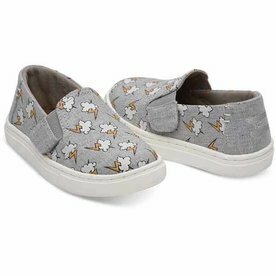 You're little one will be comfortable while running through life's adventures in these shoes by Toms. 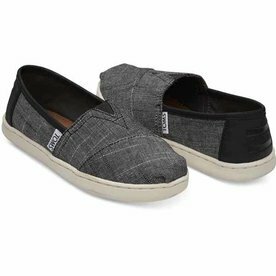 Comfort and style is what Toms Shoes is all about and these girls and boys shoes do not dissapoint.